With winter’s long evenings creeping in, they can sometimes make everything feel a little gloomy. However, we have some great ways to banish those winter blues, brightening up the dark and doomy nights. Lighting is essential for any kind of room and can really add to the look and feel of your space. We recommend having a nice balance between the ambience and functionality of your lighting, with this being at the forefront of your mind when re-designing or improving any new room. The choice of lighting can sometimes determine how you use your space, for example having a soft and subtle table lamp may set the mood for a relaxing night in, whereas bright spotlights may be used to really brighten and open up an entire room. Therefore it may be wise to review your light choice before you spend your hard earned cash! 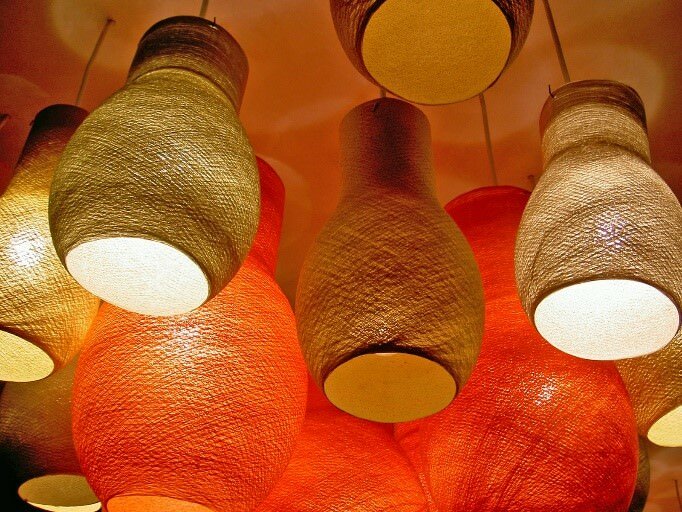 Getting the right light bulb to suit the array of lighting you have can really effect the mood of your room. There’s nothing more disappointing than changing your light bulb and being dazzled by a bright white stadium type light, rather than having a warmer and more romantic radiance that you wanted. 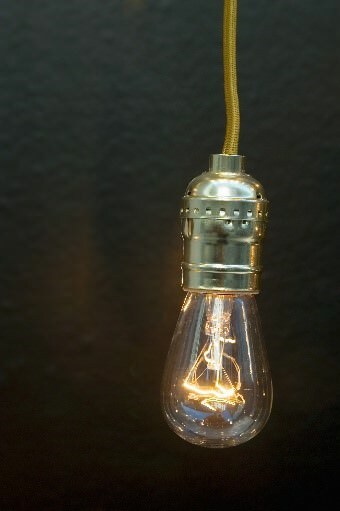 There are a huge range of ambience energy efficient lightbulbs on the market today, including the popular Plumen design. They may require a little more investment than a regular halogen bulb but they last longer, use less electricity and will save you money in the long run. Not only are candles great mood boosters, they are also a natural and energy efficient way of lighting up a space. Having a few candles dotted around your home can provide a relaxing aura and can also add a hint of luxury. Try creating your own arrangements with different colours and scents, turn off the light switches and enjoy your comforting new space. The innovative lighting system, the central lighting panel provides a high quality lighting solution for conservatories and glass roof extensions. The central ridge of a glazed roof is where the system sits, adding a safe and insulated electrical unit into any conservatory or glass roof extension. It also offers the flexibility for different types of conservatories, for example the system can be installed into a lean-to style conservatory housing no central ridge, at the point where the roof meets the wall of the building. This flexibility enables you to install lights into places you wouldn’t think possible; giving your space a more cosy and ‘room like’ feel. Not only does this product look great, it is also extremely thermally efficient, helping your room retain the warmth during winter and saving you money along the way. Central lighting panel also allows you to choose from a large range of lighting options, including chandeliers, pendants, spotlights and many more. Having the ability to choose from a wide range of lighting designs, whether you go for traditional elegance or cutting edge modern designs, gives you the freedom to create that perfect space. When it comes to lighting and style, don’t compromise your ideal conservatory or extension and choose the central lighting panel.